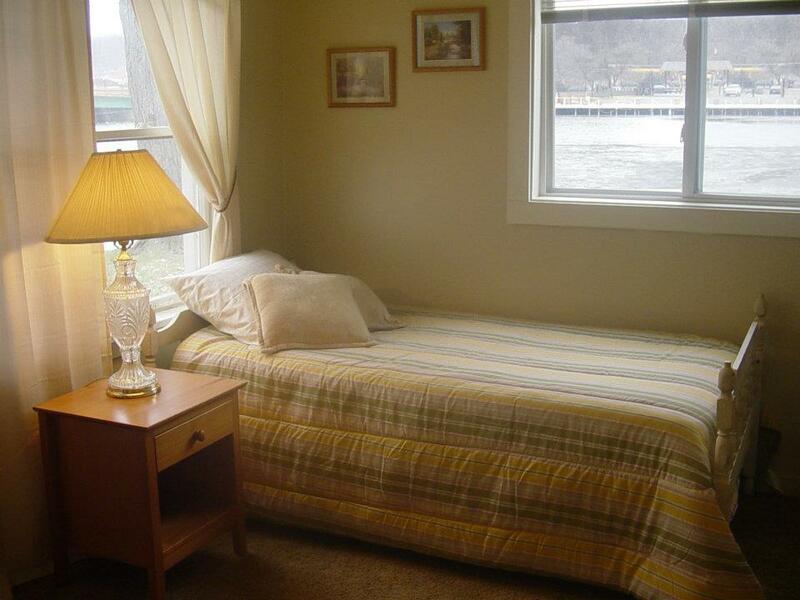 Comfortable Waterfront Stay for Leisure or Business. We provide short term transitional stays ranging from one week to 6 months. If you're looking for something temporary, we're your place. Our customer service is the difference. You should expect better.